In less than 5 minutes you can embed Slack on your site. Embed a Slack connected live chat widget to your website. 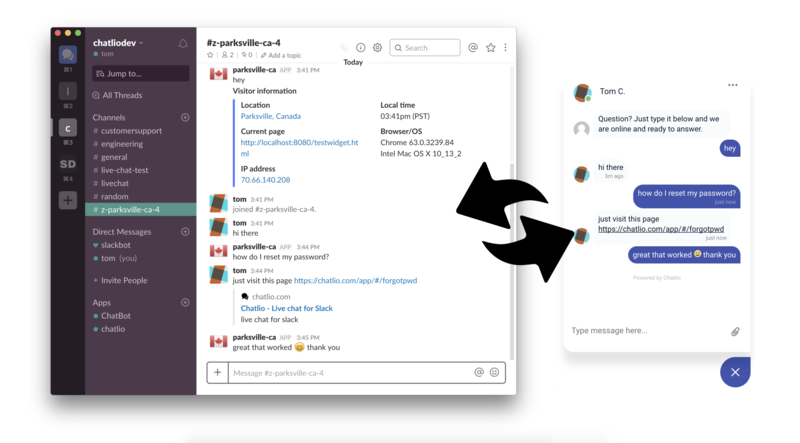 Chat with your website visitors directly from Slack. You don't need another chat client to talk to your customers. Not what you want? Are you looking to embed an entire Slack channel into your website? If so, contact us using the widget below! After signing up for Chatlio, you simply connect Chatlio to your Slack account and follow the few easy setup steps. 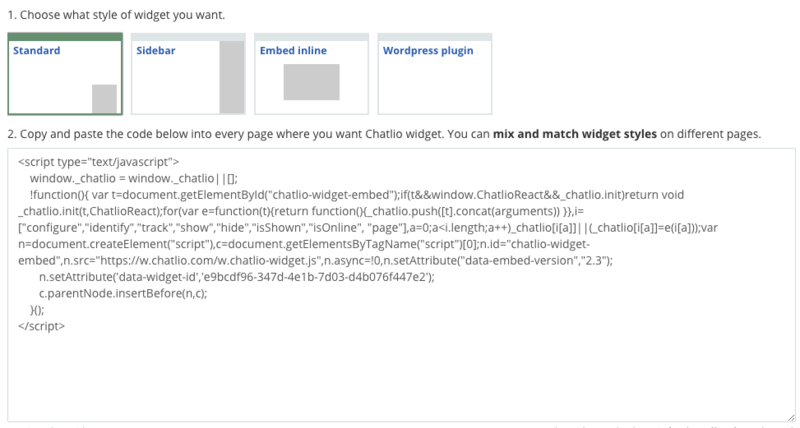 Chatlio provides you with a simple snippet of code that you put on the pages of your site where you want to have a live chat widget similar in functionality to Olark, but works directly with Slack. Because Chatlio allows you to chat back and forth directly from with Slack, your team can be more productive. One less tab and one less app needed. Just use your Slack apps as you normally do.